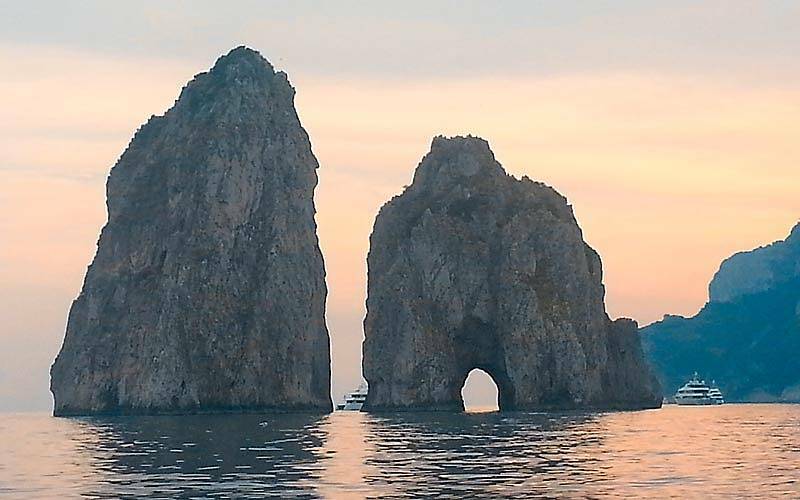 Luxury, elegance, relaxation: the first three words which come to mind when thinking about Capri on Board: travel designers specialized in the creation of exclusive itineraries and lifestyle programs on the island of Capri and the Amalfi Coast. 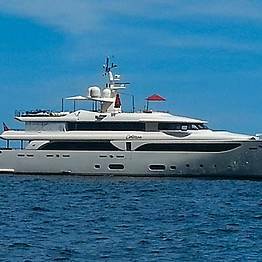 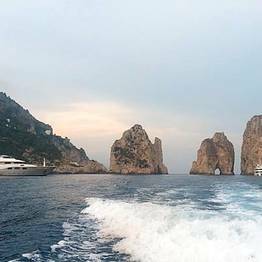 Enlist the services of Capri On Board Luxury Yacht Service, run by travel advisor and quality life manager Vincenzo Murolo, and you'll get nothing but the best. 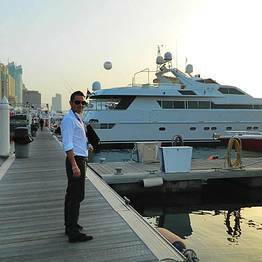 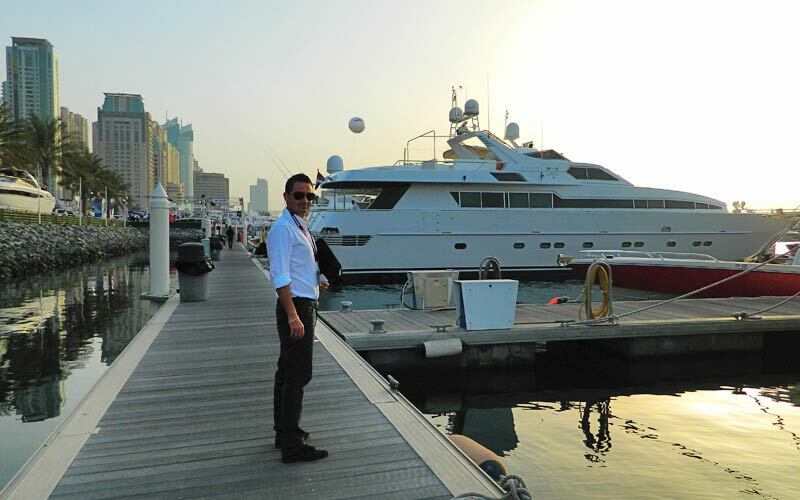 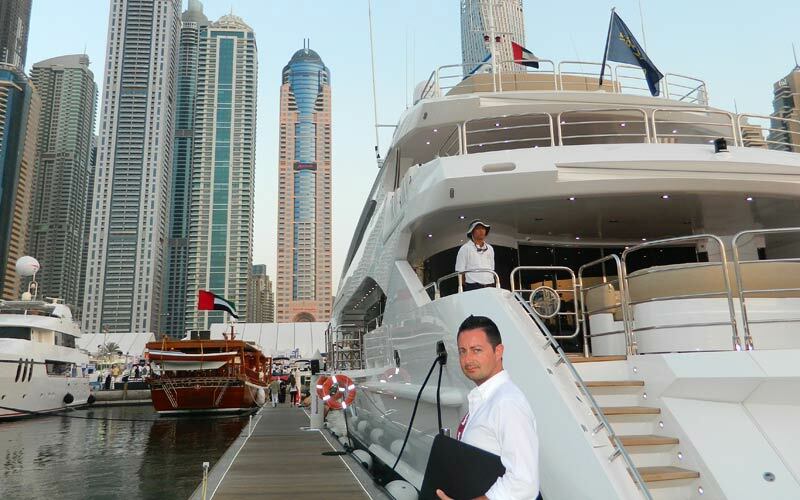 A specialist in the art of travel, Murolo has over 15 years experience in the tourist industry and has gained a reputation for his ability to provide clients with innovative and exclusive services - in a matter of minutes! 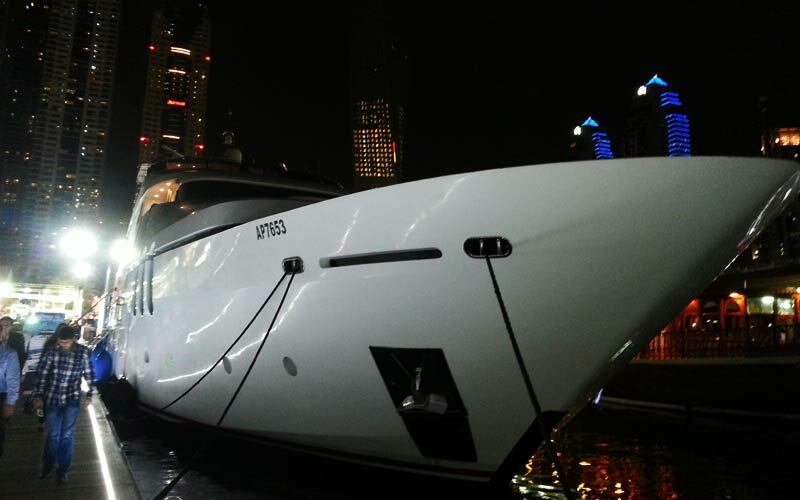 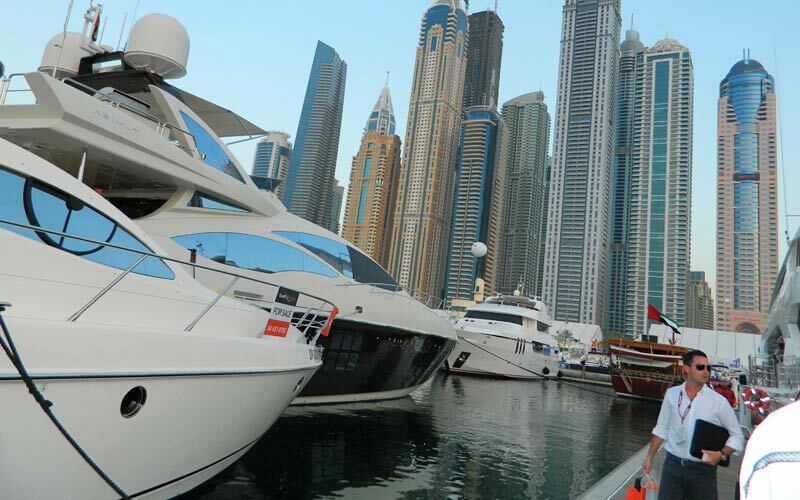 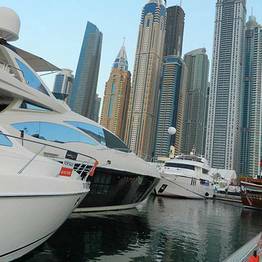 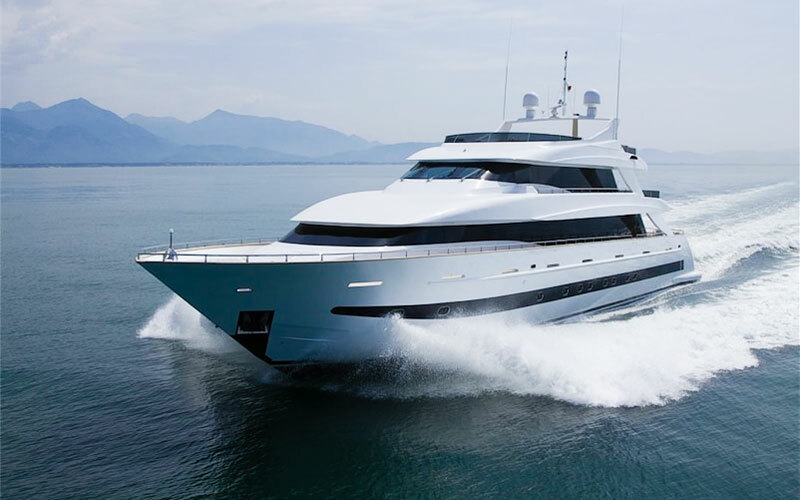 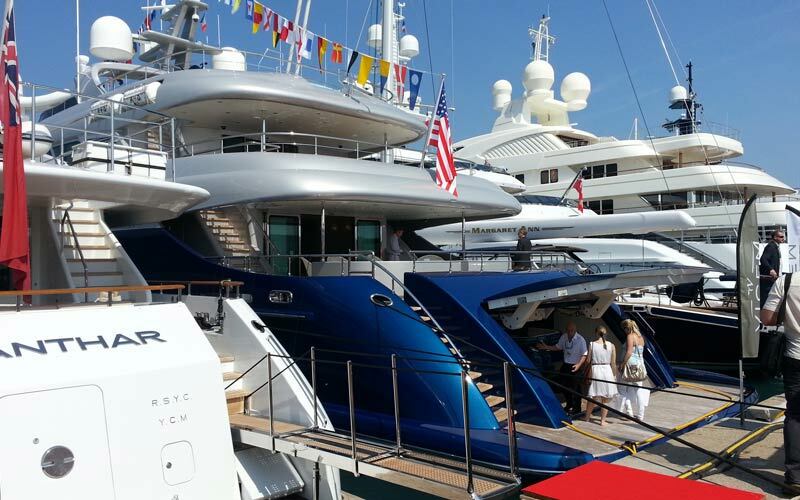 The winning combination of experience, contacts, local knowledge, and a local office on Capri means that Capri On Board can handle any request with the maximum speed and reliability for VIP services with you can count on. 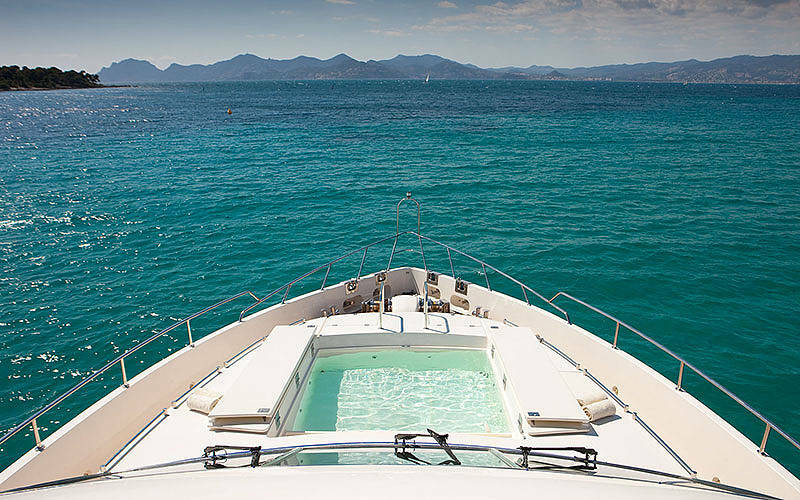 Always dreamed of sailing the Mediterranean Sea? 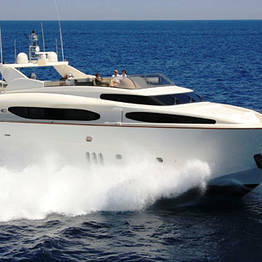 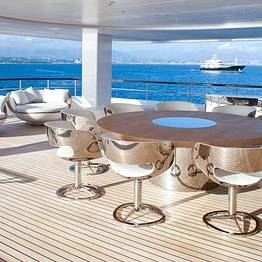 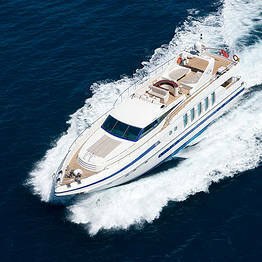 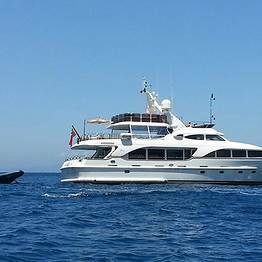 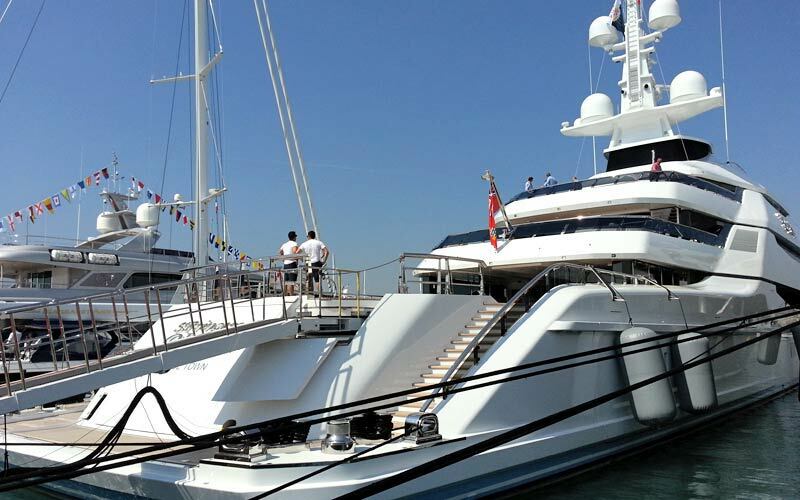 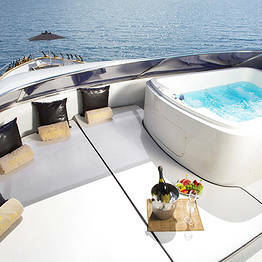 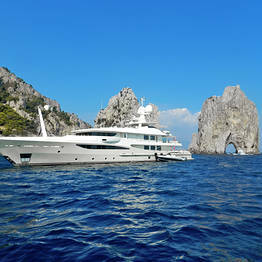 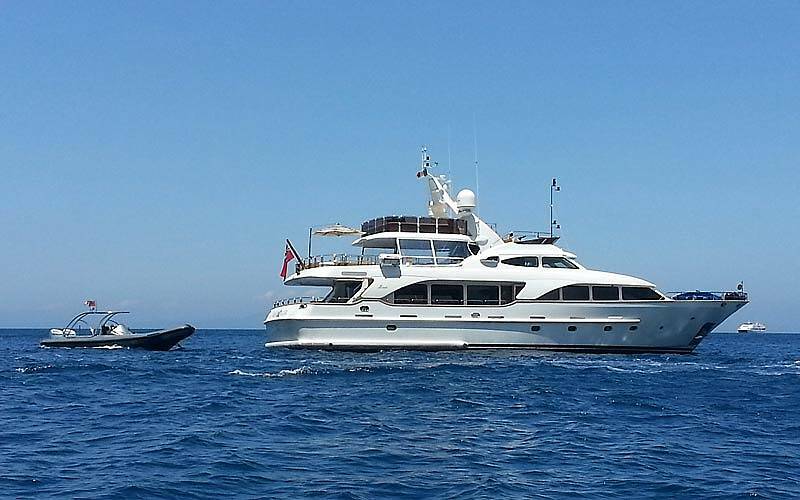 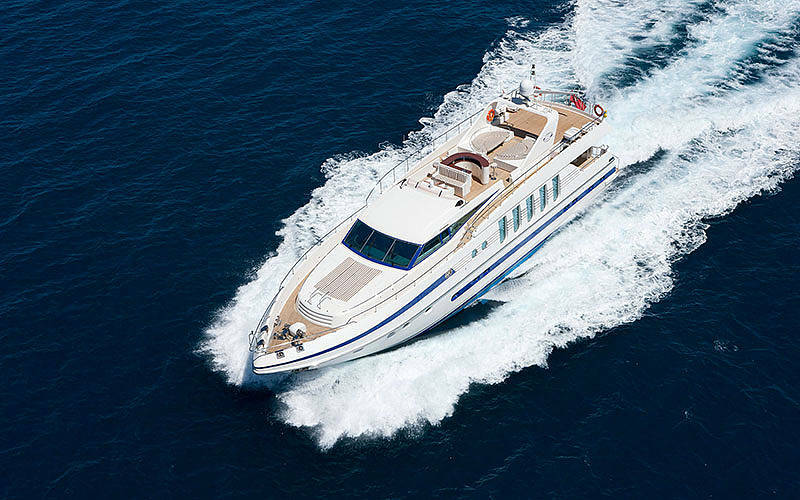 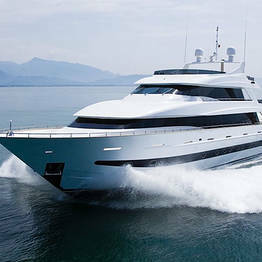 Rent a luxury yacht from Capri On Board and make your fantasies come true! 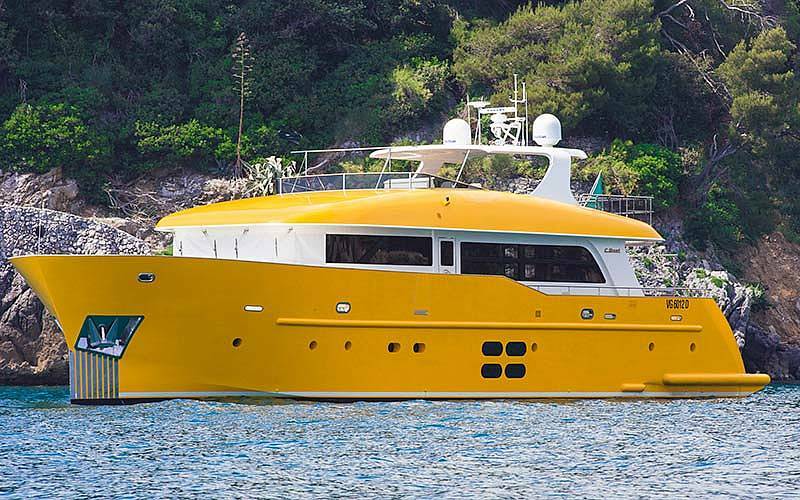 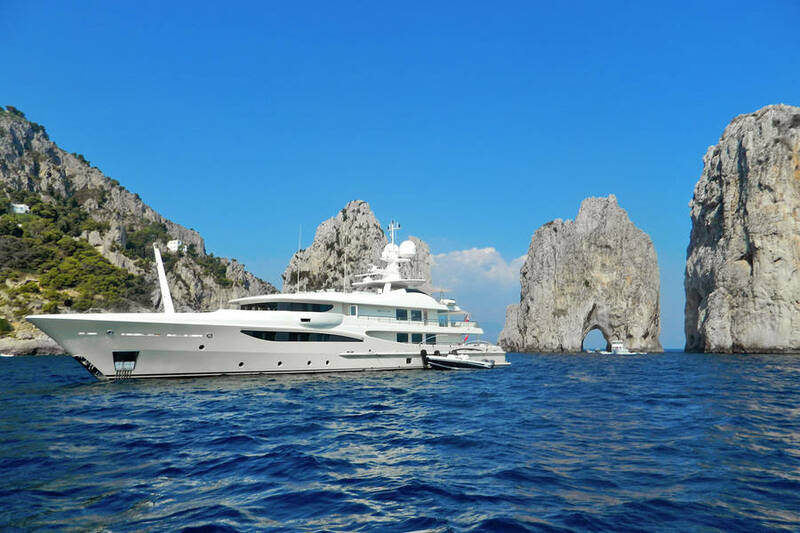 There's nothing standard about Capri On Board's services: the company specializes in the creation of highly individual experiences, designed to meet your desires - to perfection. 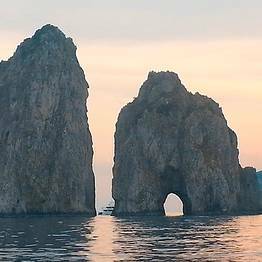 Daily Charters for mini cruises around Capri and along the Amalfi Coast, made-to-measure wellness and lifestyle packages, sessions with a personal trainer, or a new summer wardrobe - designed by the best Neapolitan dress designers: whatever you want, Capri On Board's got it - or can get it! 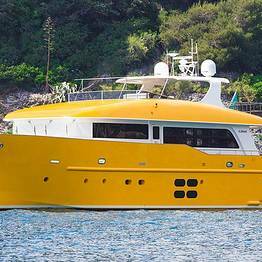 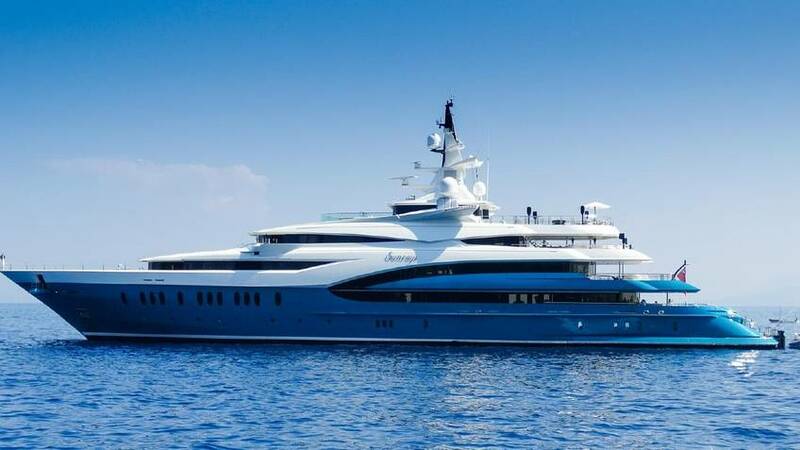 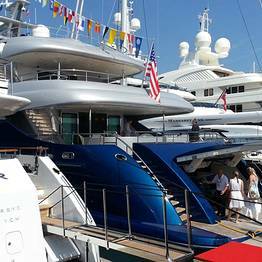 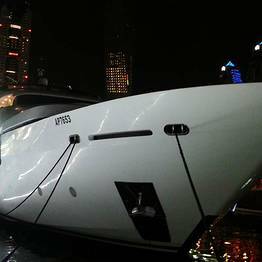 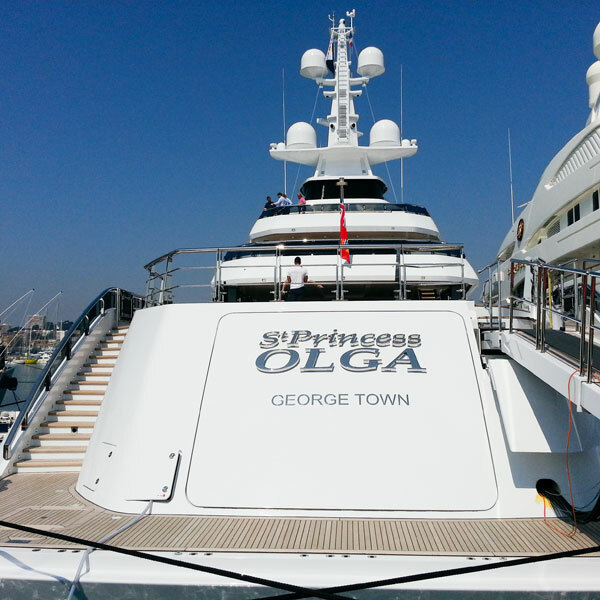 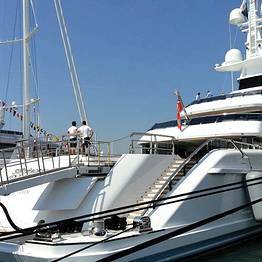 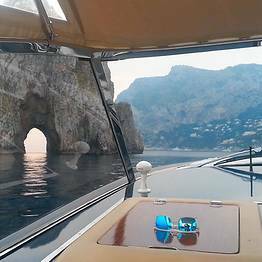 And there's more: Capri on Board arranges onboard parties and catering, trips to the Casinò in Montecarlo, days on the most beautiful beaches in the Mediterranean, transfers by speed boat or helicopter, and a professional 24hr concierge service. 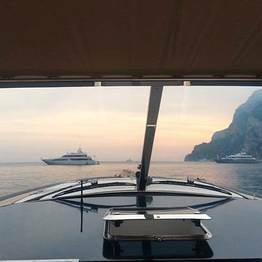 For a special touch, we can also arrange for a private firework display from a floating barge to mark your special event or private party. 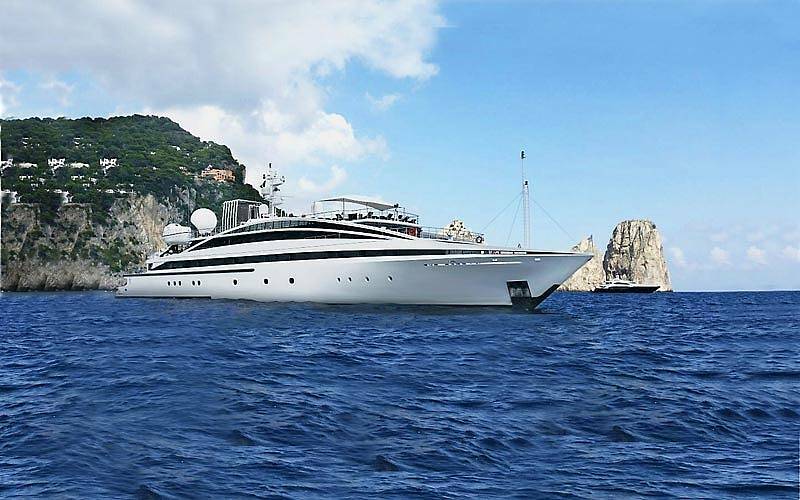 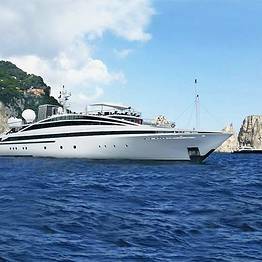 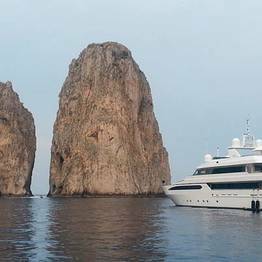 Capri On Board organizes exclusive on-shore services too, including private tours of Capri and the Amalfi Coast, a morning at a luxury day spa and designer shopping sprees with a personal shopper. 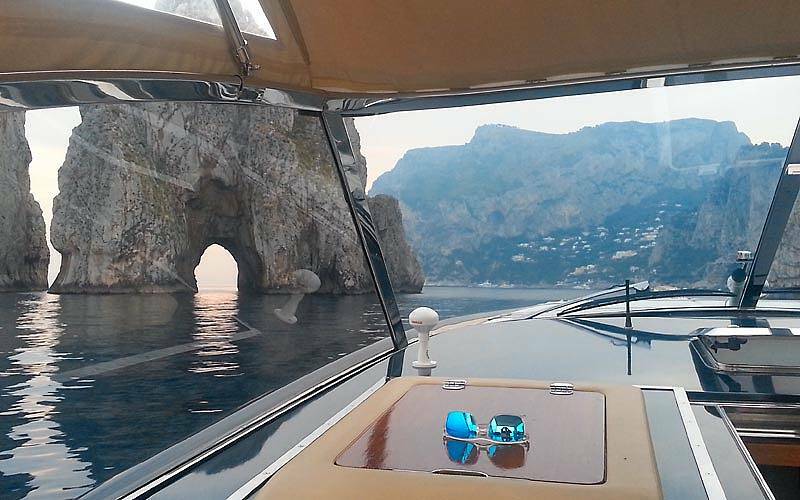 You choose, Capri On Board delivers. 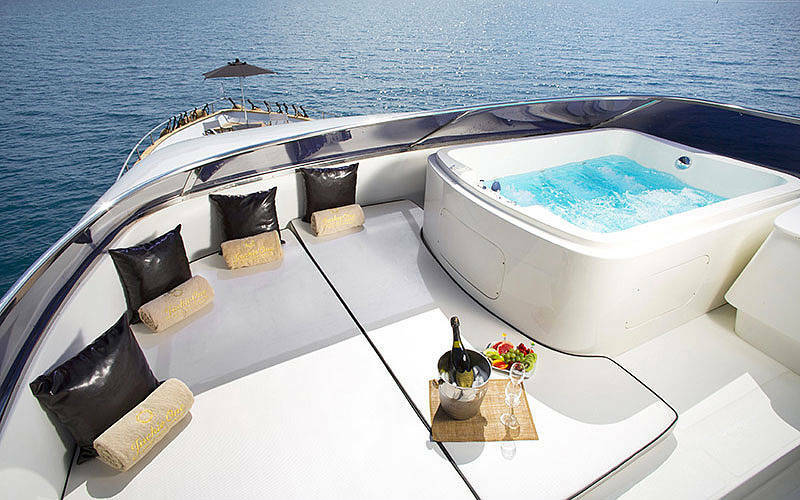 We are a Luxury Travel Advisor specializing in customer services, VIP lifestyle, and event planning. 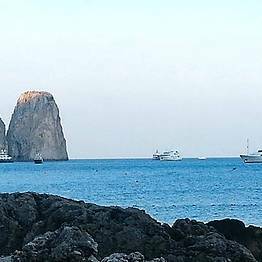 We provide creative solutions and state-of-the-art services to all those eager to experience the best of Capri, Naples, Ischia and the Amalfi Coast.